Located on the slopes of Kilimanjaro in Tanzania, the Olmoti Clinic has been providing prenatal care to over 2,000 Maasai individuals. In addition to its many health-related accomplishments (including providing comprehensive eye care, distributing multivitamins to the community, and developing a program to treat fistulas), the Olmoti Clinic has gone above and beyond in its service to the community by building a two-room schoolhouse and by funneling fresh water and electricity into the area. 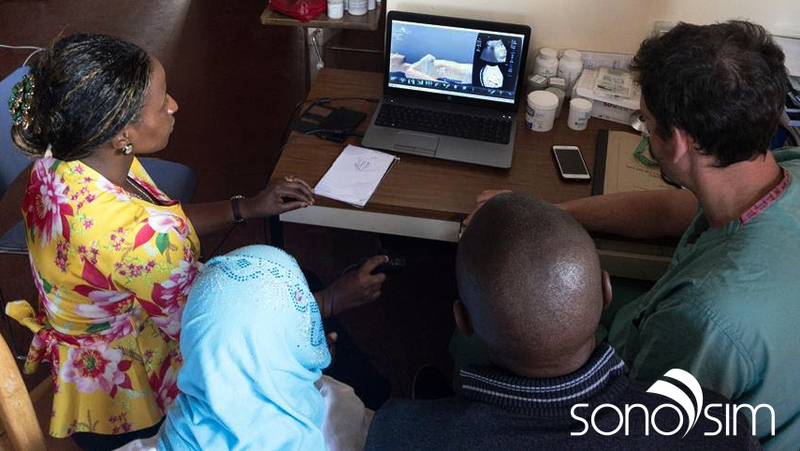 At the clinic, point-of-care ultrasound plays an important role in the quick and accurate diagnosis of many conditions. 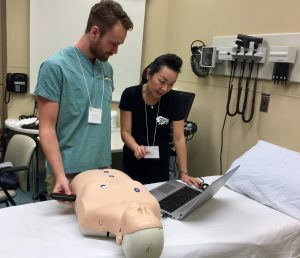 Dr. Chau Pham, DEM Ultrasound Director at the University of Manitoba, coordinates a horizontal-longitudinal training program for POCUS and professional development. The program primarily trains emergency medicine residents completing the Royal College Fellowship and the College of Family Physicians of Canada (CFPC) Emergency Medicine Program. SonoSim, Inc. announced its ranking in the top 20 companies in the education category and top 20 percent overall on the 36th annual Inc. 5000, the most prestigious ranking of the nation’s fastest-growing private companies. 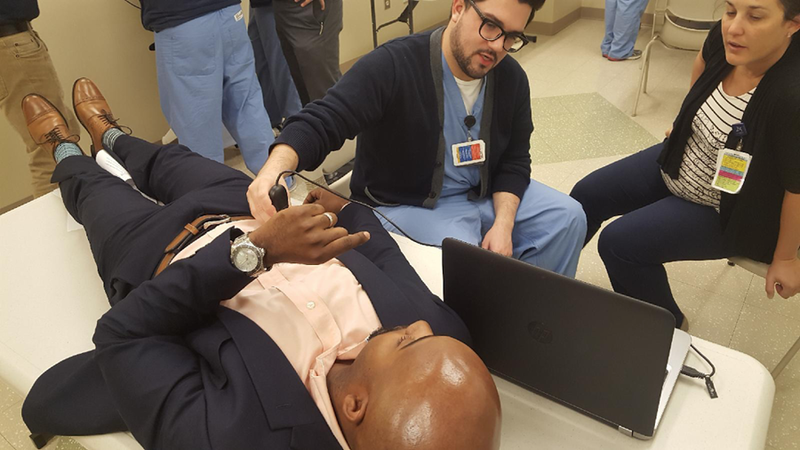 The Internal Medicine Residency Program at Abbott Northwestern Hospital has distinctly established itself as a leader in internal medicine ultrasound training with its ultrasound-guided bedside procedure team (founded in 2006), Center for Clinical Simulation (founded in 2007), and Internal Medicine Bedside Ultrasound (IMBUS) Program (founded in 2010). SonoSim has partnered with CEP America to offer eligible members a 25% discount on the SonoSim® Personal Solution. 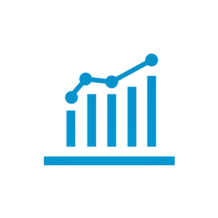 CEP America is one of the leading providers of acute care management and staffing solutions in the nation. 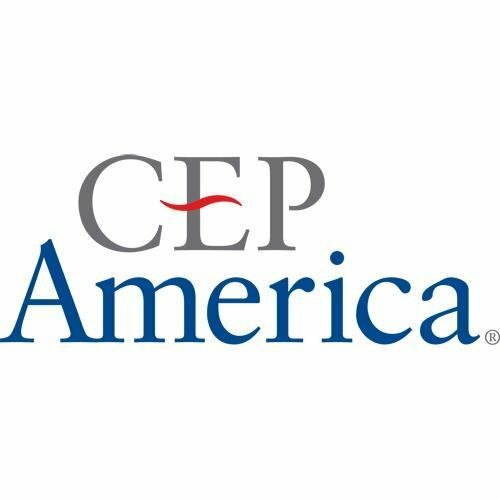 Founded in 1975, CEP America now serves more than 6.3 million patients annually with over 250 practices throughout the United States. 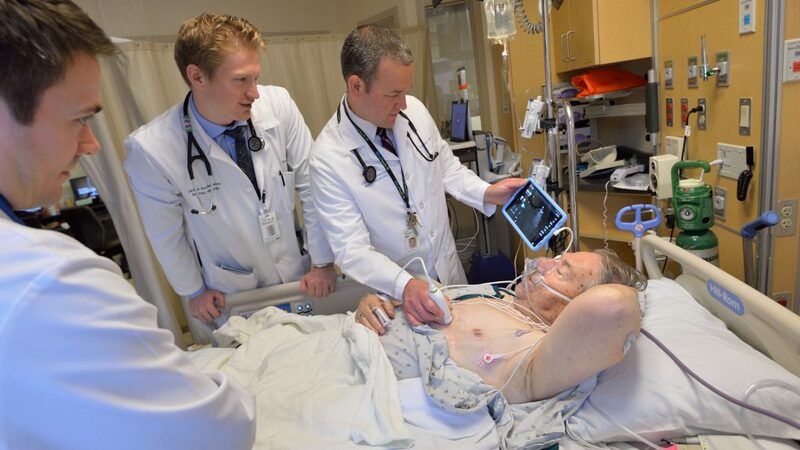 SonoSim® Performance Tracker now provides students with visual access to student progress. The newly launched Student Portal gives students the ability to track their progress in one simple interface. Saved SonoSimulator® ultrasound images and their respective annotations are displayed on a per-module basis. With interactive Radial and Table views, students can view Mastery Test scores, educational hours per module, and completion percentages for each SonoSim® Course. All student data is updated to the cloud in real-time, providing up-to-the-second student progress results.